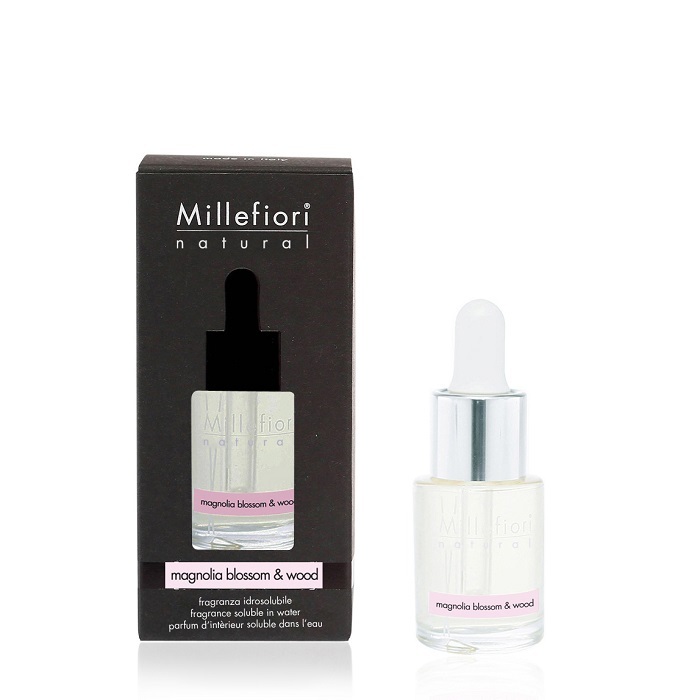 Millefiori Natural Magnolia Blossom&Wood Water Soluble 15 ml : My Candle Store, by My Store. De shop voor de beste Geurkaarsen, Car-parfum, Home Fragrance van YankeeCandle. Gehele collectie leverbaar., My Candle Store, by My Store!